On Friday 30th March 2018, a wreath was laid in commemoration of the sacrifice of the Canadian Cavalry Brigade. 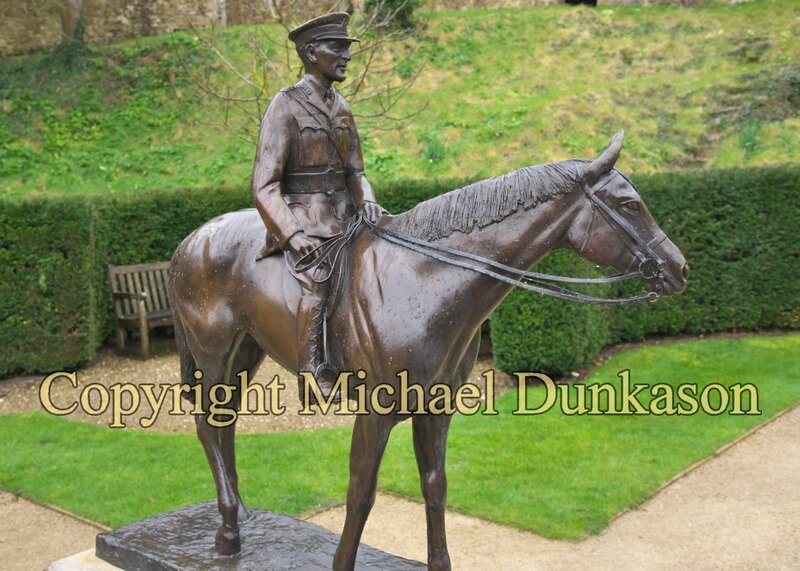 General Jack Seely and Warrior, his charger, led 1000 horses of the Canadian Calvary Brigade, forcing the withdrawal of the 23rd German Division from Moreuil Wood. 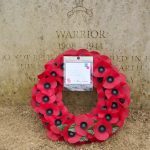 The Battle of Moreuil Wood is considered to have been a key event of the First World War which occurred on March 30, 1918 on the banks of the Arve River in France. 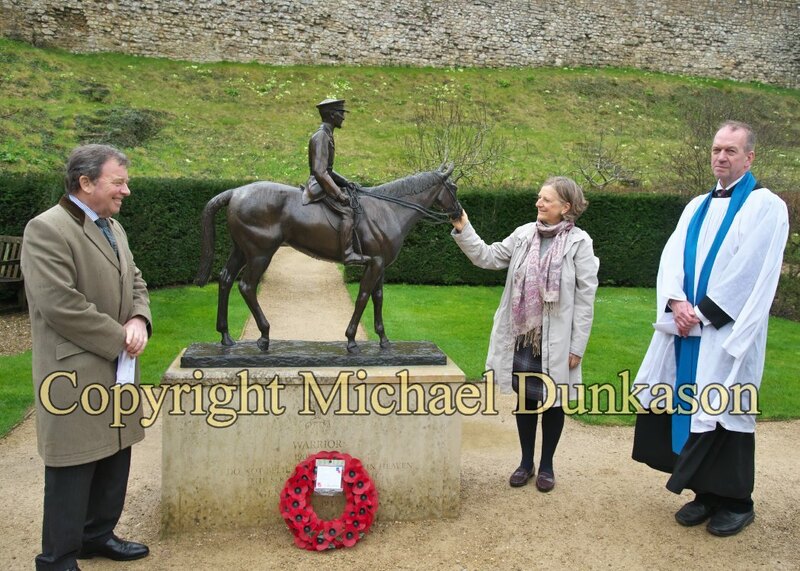 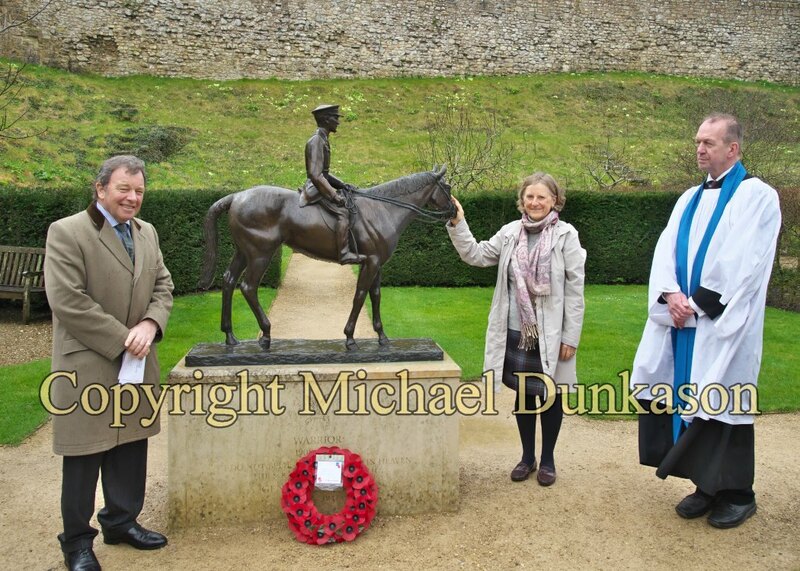 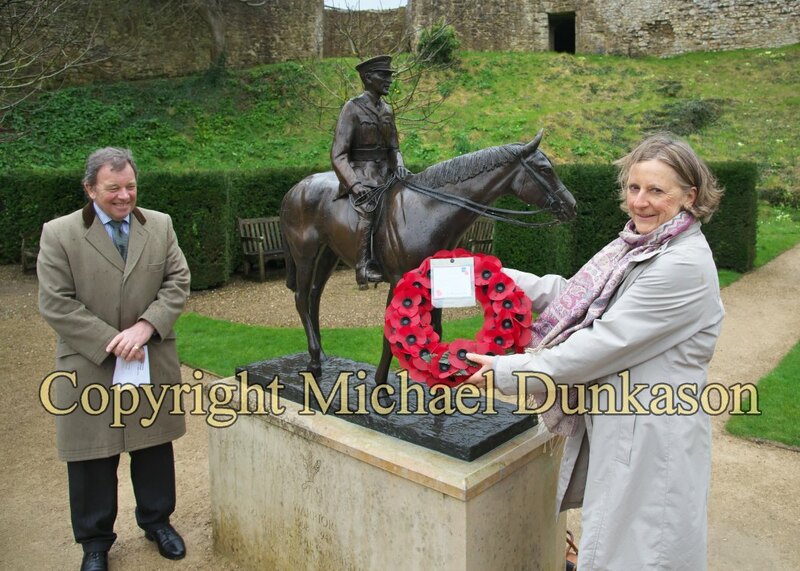 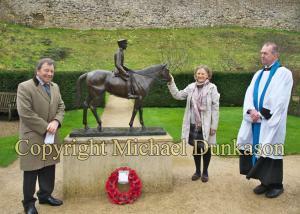 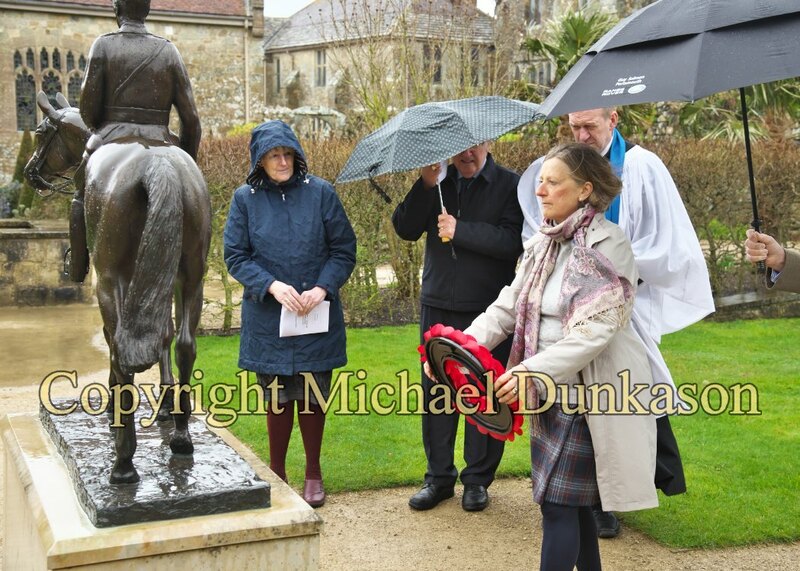 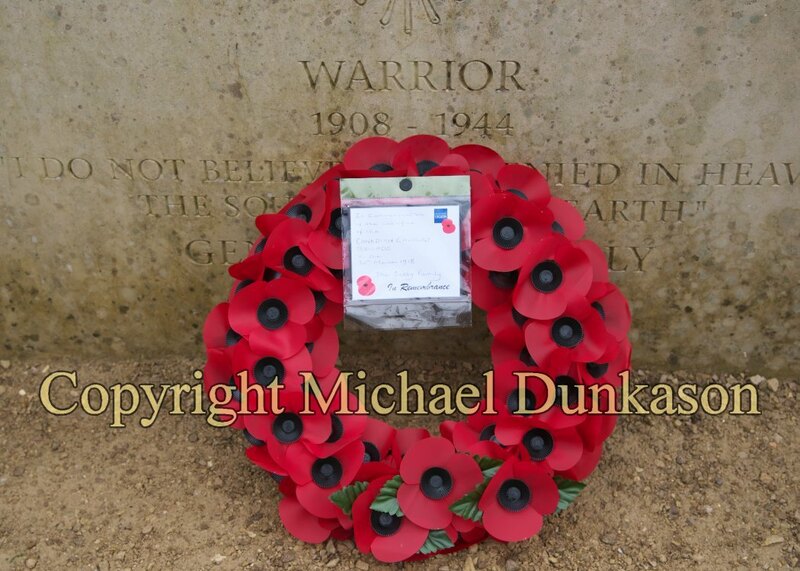 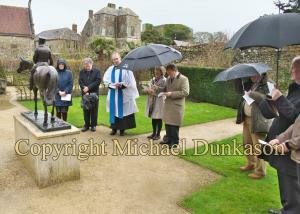 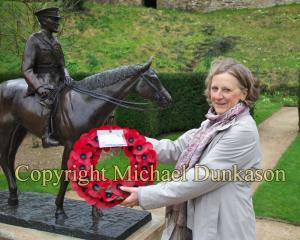 The wreath was laid beside the statue of the warhorse, Warrior, in the Princess Beatrice Garden at Carisbrooke Castle by General Seely’s granddaughter, Mrs Didi Nicholson. 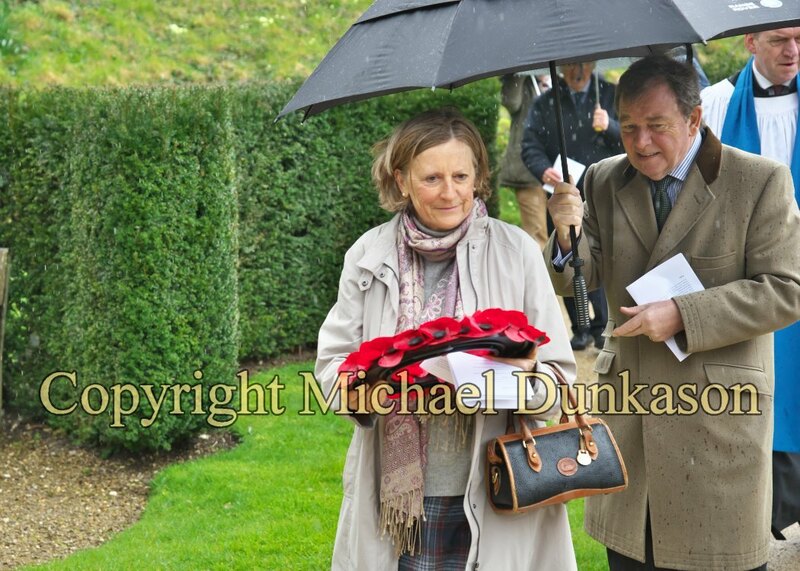 David Langford DL attended on behalf of the Lord-Lieutenant.